Marketing leaders face a tough mandate: Drive business results in an environment of complexity and constant change. That's why Gartner Marketing Symposium/Xpo™ 2019 has been designed to address the shifts and chaos. This unparalleled program offers CMOs and marketing leaders an expanded agenda of research, advice and shared learning across B2B and B2C environments. As a chief marketing officer or leading marketing executive, you will gain insights into topics ranging from the customer experience and market insights to data & analytics and the marketing technologies that fuel your marketing strategy forward. Made for marketers, by marketers. This is Marketing Symposium/Xpo 2019. Get practical guidance from successful marketing practitioners who understand the challenges you face from the client side of the desk because they’ve been there. Tap into best practices and fresh ideas from a variety of industries and marketing professionals. Made up of seasoned marketing leaders with impressive marketing and digital pedigrees, our team of subject matter experts brings a proven track record of success to the table. Experience the findings of our quantitative and qualitative research and surveys across all key marketing capabilities, directly from the experts for the deepest insights. Our sessions offer you the opportunity to learn from the tools, formulas and frameworks designed to help you execute your marketing strategy and prioritize the right goals for your business. With a powerful mix of research-led sessions and case studies, executive peer engagement and access to innovative solution providers, there are several opportunities to expand your network. Interact with more than 1,500 of your peers to gain firsthand insight from those facing similar challenges to you and meet face-to-face with knowledgeable representatives from top solution providers. Sign up for program updates, early-bird offers and more. 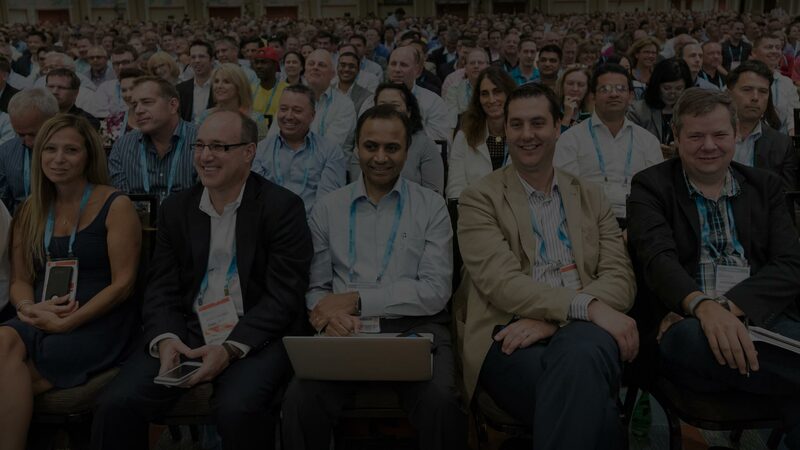 The agenda is packed with the latest Gartner marketing research, peer-learning opportunities and guest speakers. Industries are evolving or dying, audiences are polarizing, and global/local market considerations have never been more relevant. We’ll help you stay ahead by helping you understand how the landscape is changing. Session topics will include the digital world of Gen Z, what marketers need to know about China, and how consumer insights can help you make better decisions. B2B marketers have unique needs. We’ll help you stay ahead with emerging enterprise and small business buyer insights and inspire you with advances in demand generation and sales enablement. Session topics include how ABM is transforming B2B marketing, a new model for B2B customer engagement and positioning digital commerce as the platform for B2B growth. Few marketing conferences can offer the depth and breadth of marketing research you will find at Marketing Symposium/Xpo — with 50+ research-backed sessions led by Gartner experts and the opportunity to meet one-on-one with the expert of your choice, it’s an experience that can’t be missed! Yearning for peer-learning opportunities with marketing gurus like you? This is the place for B2B, B2C, B2B2C marketing cross-collaboration! Maximize your time in San Diego by attending workshops, roundtables, and other small group sessions. As a CMO or head of marketing, you’re tasked with achieving revenue growth and high levels of customer satisfaction with decreasing budget and time to innovate. Be part of a powerful network and discover shared challenges and solutions with your fellow marketing executives. Source vendors and solutions to make the most of your investments of marketing measurement, analytics and optimization tools. Located by the San Diego bay, enjoy a short walk to restaurants, shops and harbor attractions.